The word CNC stands for Computer Numerically Controlled. Earlier the professional craftsmen were making high quality products using hand tools like circular saws, hand routers, planers etc. And it was so difficult job to do all the things by hand. Due to this reason it is impossible to deliver the products in time. Now, the generation is computer generation where everything is happening automatically and people are so badly addicted with this automation system. The wood routing machines are coming with CNC. CNC Routing Machines can automatically drill, carves, rout, and cut materials with incredible accuracy and speed to increase productivity without sacrificing quality. While old CNC Routing Machines operated using punch tape, but modern CNC routers use computers to tell the control system and motors how far to move and what to cut. The CNC Routing Machines can turn whole material into finished products on the basis of design provided using software. The CNC Routing Machines cut the wood in three different directions at once. Since it can move in several directions at once, it can create patterns and shapes quickly. The CNC Routing Machines starts work with the attached computer that controls the motion, design, and cutting. It can be work either directly with controller, or work from desktop and transfer the design when it’s ready. 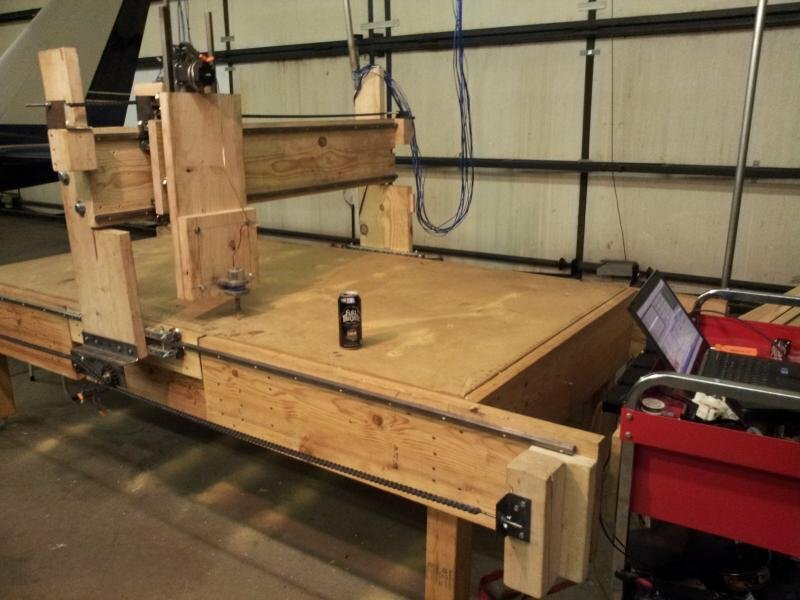 It can also set up the CNC Routing Machines to work on a new design while it is in use. Basically the software is used for CNC Routing Machines is CAD (i.e. Computer Aided Design). It helps to design the product then sends instructions to the PC controller in the routing machines. The controller sends directional signals to the motor drivers and then the machine moves in response to create a finished design. The new Weeke Venture series, saws, drills, routes and grooves work pieces on a single machine. Six new models are available and ready to provide you with the flexibility to stay on top of your demanding production needs. The Venture series delivers flexibility and choice–whether you’re producing cabinet parts, complex shaped components, or grooved architectural millwork or moldings. What’s more, the Venture series will amaze you with its high-speed performance and precision machining capabilities. The robust construction of the Venture series ensures stability and long service life.